What comes to mind when you drive past Starbucks? How about Target? What do you think when you walk into Chick-fil-A? If you could name a few adjectives to describe Cover Girl makeup, what would you say? How about in comparison to Chanel or Mac or Bobbi Brown? What thoughts emerge when you see a woman carrying a Louis Vuitton handbag? You may say luxury, expensive, high end, quality OR you might say fake. The fact that Louis Vuitton has so many knock offs being sold has certainly had an affect on their brand perception, right? Each of these companies – these brands – bring certain feelings, words and thoughts to mind. That’s branding at it’s best. Now let’s think about people. Do you feel the same way about Kim Kardashian as you do Kate Middleton? Or Miley Cyrus? What adjectives would you use to describe Ellen Degeneres or Oprah Winfrey? Does Jennifer Lopez bring the same thoughts to mind as Megan Markle? Of course not! Each of these women who are influencers and icons in their own right evoke different emotions, different thoughts. They each have a different brand. 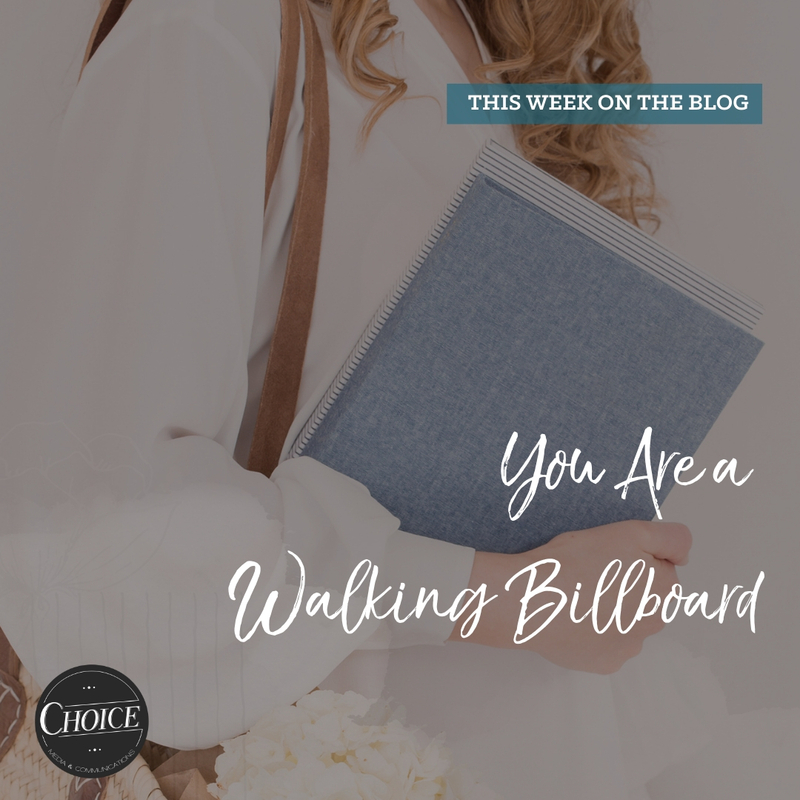 So often we think of companies, products and services as brands, but we forget that each one of us is a walking billboard. You represent your family, friends, business, church and organizations where you are involved. For me that looks like my mom and dad (the Dixon family), Matt, Dixon and Thackston (the Adams family), Choice, River Oaks, AOII, my friend groups…you get the idea. Each of these are places and people that my brand affects in some way. And, you do the exact same for those you are connected. So how do we determine our own personal brand? How can we evaluate it? What do others think of you? Perception is reality. What other people think of you is true to them, whether it is fact or not. You must know what others really believe, not just what you think or hope they do. How do you communicate? Take into account your tone, volume and delivery. How effective are you in your current style? Are you the bull in a china shop? Or do you reflect the qualities of a servant leader? Side note: the best piece of advice I learned early on in my career was to take it out of email whenever it was something difficult, challenging or could potentially be perceived as negative. You can’t judge tone in a text or email so you automatically read it the worst possible way. It’s our nature. Connect with that person face to face (or at least by phone) so you can hear them. How would you define your general presence? How do you carry yourself? What is the first impression you make on others? In a meeting, are you the one leading, taking notes, sitting quietly and absorbing? Or are you the one who likes to hear yourself speak so you talk at every question and on every point because your opinion matters? Your appearance, confidence and interpersonal connection plays into your overall presence. Have you considered your standards? Do your morals, core values and common interests mesh well with your company’s? Do you reflect credit upon your organization (or family) and make it proud to claim you? Do you feel good about what you are selling? What are your greatest strengths? Conduct a personal assessment in any regular week. What makes you feel strong? What do you lose track of time doing? When are you winning? When are you living in your sweet spot? What is that intersection of success and satisfaction? Be very specific here. Don’t just say, “I’m a people person.” What kind of people? What are you doing with the people? How can you focus on your strengths to fully benefit the bottom line? How well do you execute? What do people say when you’re finished with a project? What are you known for? What verbs would be used to describe your regular actions? Can you stop and check-in? Conducting 360-degree evaluation is key. You may manage up and down well, but your peers hate you. Find a way to get this feedback. Anonymity may help you secure it. 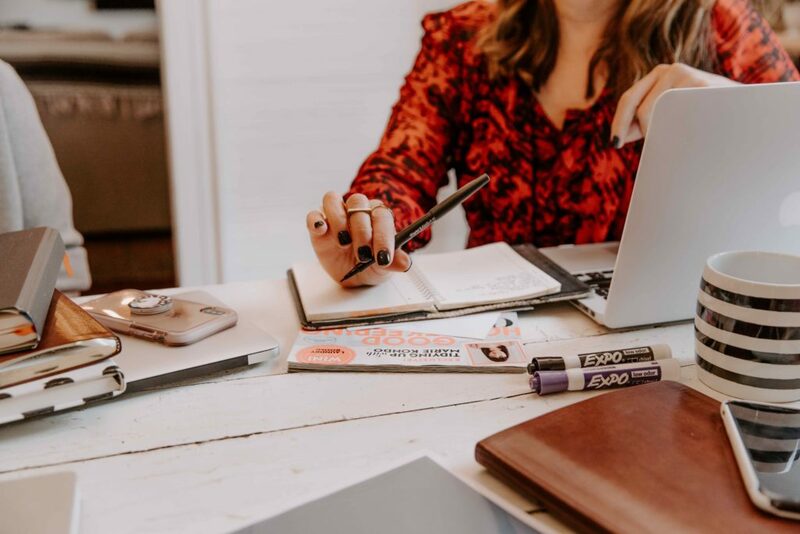 Now, once you’ve gone through evaluating your own personal brand and its current state, let’s think about how to enhance and take it to the next level. Establish Your Brand Name. What will make you stand out from your competition and make you known? What actions do you need to take to get you there? Determine Your Brand Identity. What do you want to be known for? What service do you want to provide to your members, clients and customers? Find examples of what you want your brand to look like and what you don’t. What are your distinguishing factors? Be consistent in all forms of communication. Influence Your Brand Personality. What are the adjectives you wish would immediately come to mind when others describe you and your chapter or business? Evaluate Your Brand Promise. What are you giving your members or customers? What is the guarantee they receive by being loyal to your brand? Add Brand Value. How can you obtain return customers? What expectations have you set that repeat customers will receive? How can you assure them of what they will receive? Continue Your Brand Development. When you evaluate your personal brand, what do you do next? How do you grow your audience while staying true to your loyal fans? Take these steps to first evaluate and then enhance your personal brand. Your actions reflect credit or discredit. You must consider everything, both inside and outside the office. In this day of the 24-hour news cycle where everyone with a smart phone thinks they’re a reporter, that late night text or snap chat may have significant implications on your Monday morning. Answering these questions honestly is going to help you both understand current perceptions and make plans for how to take the best next steps.